Cypress Asset Management is for investors who recognize and embrace the sophistication of simplicity in their wealth management as well as their personal lives. We bring clarity, intention, accountability and well thought out planning to the complexities of wealth management. We empower our clients to live their ideal life. The irony of simplifying your investment decisions is that you’ll not only enhance your portfolio returns, you’ll also enrich your personal life with less to worry about and more time for your family, passions and career. We are rooted in the success of our clients, we are fiduciaries. That’s why we take a simple, consistent and transparent approach to investing; providing clients with the guidance and education they need to build wealth, ignore Wall Street and to flourish in their lives. Established in 2001, Cypress Asset Management, Inc. has been providing wealth management to families with investable assets of $2 million and above, corporate retirement plans, endowments, and foundations nationally in a fee-only, evidenced based capacity. As a fee-only, registered investment advisory firm, we do not sell proprietary products or accept commissions. Our fee-only structure allows us to provide our clients with a non-conflicted approach to investment selection and recommendations in an understandable, cohesive framework. We work closely with our clients using a consultative process to help them grow, protect, and transfer their wealth to achieve their important life and financial goals with cost-efficiency, tax mitigation, consistency and increased odds for investment success. We provide you facts, cut through the hype and help you make informed decisions about your wealth. A proud founding member of the BAM ALLIANCE we are part of an active community of more than 135 independent wealth management firms who share our fiduciary pledge to act in their clients’ best interests and help investors and their families take control of their financial futures. This strategic relationship provides our clients the scale, resources and intellectual capacity of a multi-billion advisor network. Our purpose and passion is to make transformational, positive change in the lives of our clients. My passion as an advisor stems from my family roots. My great, great grandfather immigrated to America from Ireland to seek a better life for himself and his wife. They had two boys who went on to be successful self-made entrepreneurs; one a plumber, and the other, D.J. Mahoney, a general contractor. My grandfather and father followed in D.J.’s footsteps, growing D.J. Mahoney Co. into a road and bridge construction company. 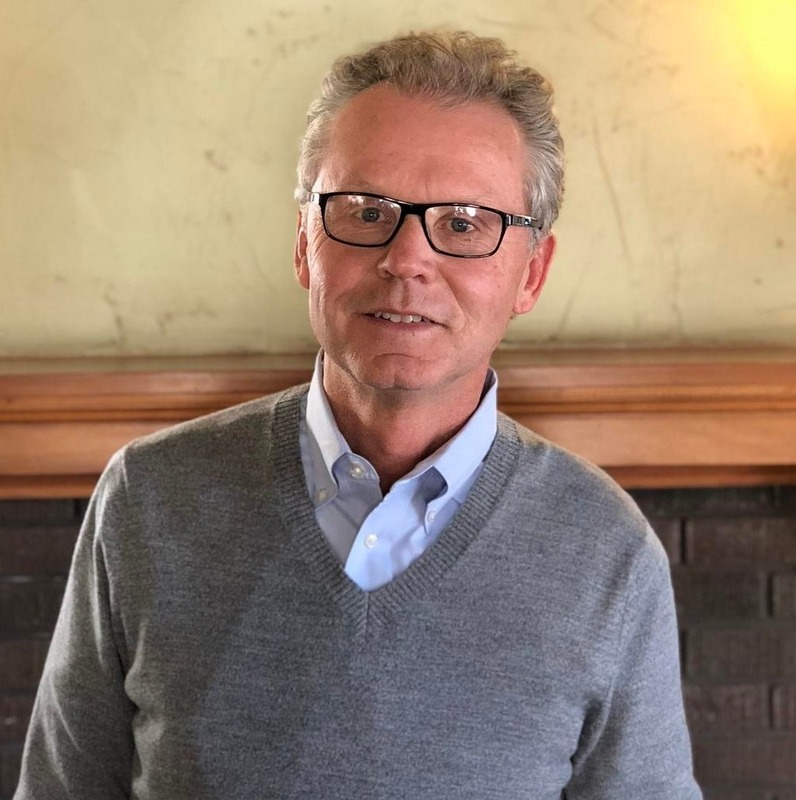 I grew up and worked in the family business through my college years, learning the entrepreneurial work ethic, the benefits to be gained from one’s individual efforts and the struggles of self-employment. Growing up as the fourth generation of a successful family construction business, I also watched my senior family members struggle with money issues such as prudent investing, financial planning, life balance and generational transfer. They never discovered the relationships and tools required in order to afford them proper stewardship and balance with their money. And these struggles, though rather costly to the family, taught me many beneficial and crucial life lessons. Working in the family business and being self-employed, my entire life has provided firsthand knowledge of the opportunities, challenges, and responsibilities of wealth. Quite frankly, I kissed some frogs along the way as I tried to invest my own money prudently. My life experiences as an entrepreneur in insurance and financial planning eventually led me to my calling: to serve a select group of clients as a fee-only, fiduciary, strategic life-wealth planner. I bring over 30 years of expertise and experience to my clients. It is my passion, right along with road bicycling, making good espresso, golfing, hiking and enjoying life with family and friends. I also find incredible fulfillment sharing my success with others that need assistance. Being on the same side of the table with my clients without a sales agenda has been radically life-changing for me. My fulfillment is constantly renewed as I help people align their money with their hearts. I truly believe I take an artisanal approach to wealth management, always striving to perfect my craft as an advisor. Just as the blade is always in need of a sharp edge, likewise am I committed to a lifelong pursuit of education and knowledge to serve my client’s needs. Michele joined Cypress Asset Management in January 2008 as a client relationship specialist. She holds a bachelor's degree in Actuarial Science - Mathematics from Bradley University. Michele’s primary role is assisting with our individual client’s accounts. 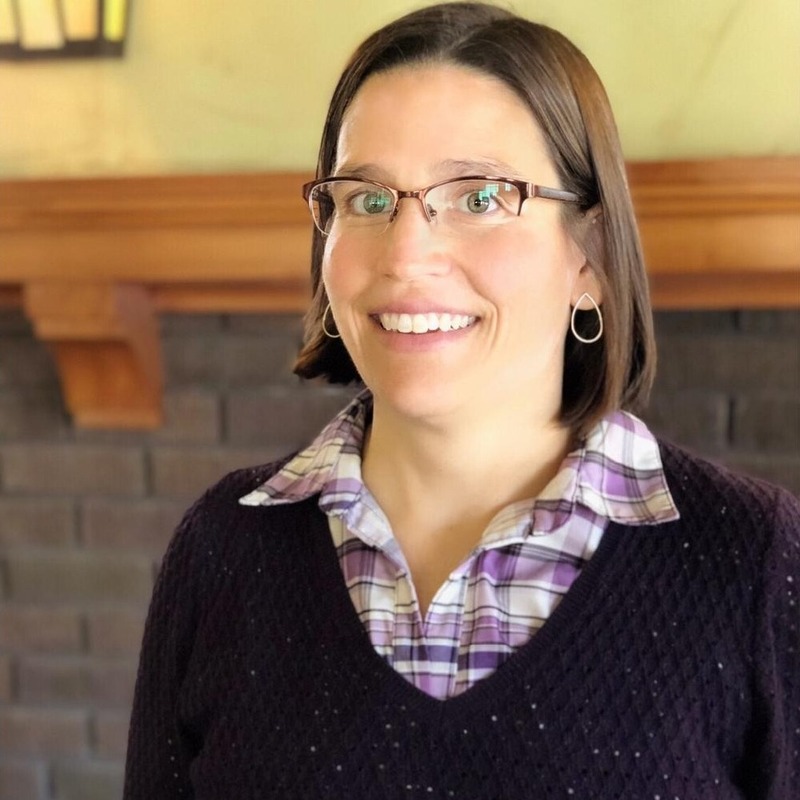 Prior to joining Cypress Asset Management, she was a client service associate for Alliance Benefit Group of Illinois administering defined benefit and traditional retirement plans. She brings her experience in operations, accounting, benefits administration, retirement projection modeling, and financial management to the Cypress Team where she enjoys keeping track of the management systems and administrative management of the client accounts. She ensures our clients have an easy, effective and enjoyable experience. When she’s not overseeing the internal operations you can find her spending time with friends and family, embarking on adventures with her nieces and nephew and traveling. 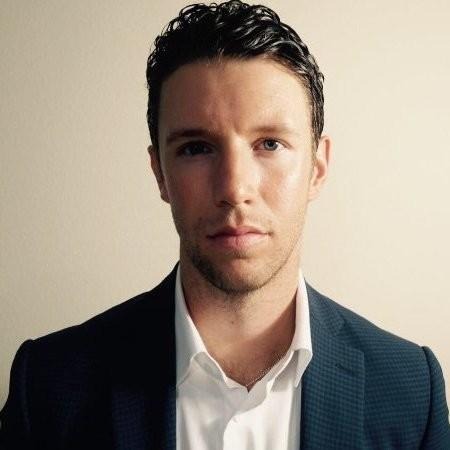 Ryan joined Cypress in 2012 to enhance and expand our communications across various mediums. In his role as communications associate, Ryan creates educational resources for clients, prospective clients, and the general public. His goal is always the same: to explain the science of prudent investing in a manner that is engaging, simple, and relevant. Stories, not lectures; conversations, not soliloquies. Ryan is an avid reader, long-time guitarist, and budding traveller. Soon he will (hopefully) claim to know the ins and outs of photography and Spanish. As with investing, so too with life: Diversification is key. Step accordingly. Our wealth is more than money, it comes from our hard work, life experience, family history, love and legacy. Do your values align with your money and your time? We believe the answers to these questions are critical to allow us to build a framework for the development of your personal financial plan. 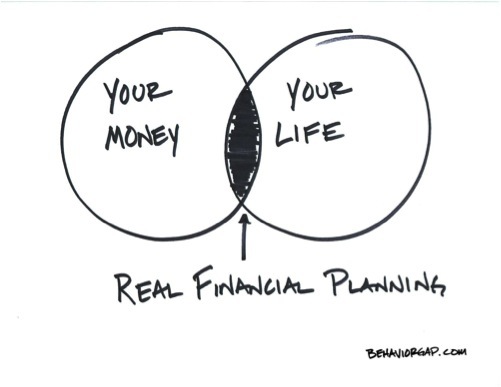 Developing a long-term holistic financial plan begins with a highly deep personal engagement with you. There is no substitute for genuine connections that allow us to understand your meaningful relationships, values, aspirations and priorities. Financial life planning is a holistic process that provides you with a systematic process to help you remain focused and simplify your finances into an organized plan based on your compelling and meaningful personal vision of a life well lived. Once you connect your money with your life you can confidently apply your wealth to living out what’s most important to you and gain greater peace of mind and fulfillment. better understand your hopes, aspirations, values, priorities and concerns. Learn what is important to you – and what isn't. We align your goals and financial resources to ensure you have confidence, peace of mind and balance in your life. Once we understand your goals, we develop customized solutions to help guide you with awareness and clarity to make better informed reflective decisions. We want to be your sounding board for life’s transitions and unexpected events. Your financial well-being is about more than your investments. At Cypress we offer our clients knowledge, not hype. By tuning out the noise of erratic, short-term market behavior and the predictions of market pundits, we can focus on making sure that markets reward you over time. Seeking, employing and communicating evidence-based investment principles and research are the core of our services to you. We believe that starts by implementing a fiduciary-based service model that focuses on helping plan sponsors and participants make smart, informed decisions to enhance participant outcomes with the utmost transparency. When enrolling in a 401(k) plan, it’s easy to become overwhelmed by long, unstructured lists of fund choices and investment alternatives. At Cypress we take a different approach to help demystify the complications of retirement planning, making it easier for your employees to make smarter decisions about the future. Investing can at times seem overwhelming and daunting. If you examine your own life, you'll find that it is often the simple things that have proven to be the most successful. Investing is no different. However, it is easy to have your attention drawn to the wrong issues. These wrong issues, the noise, can derail your journey. 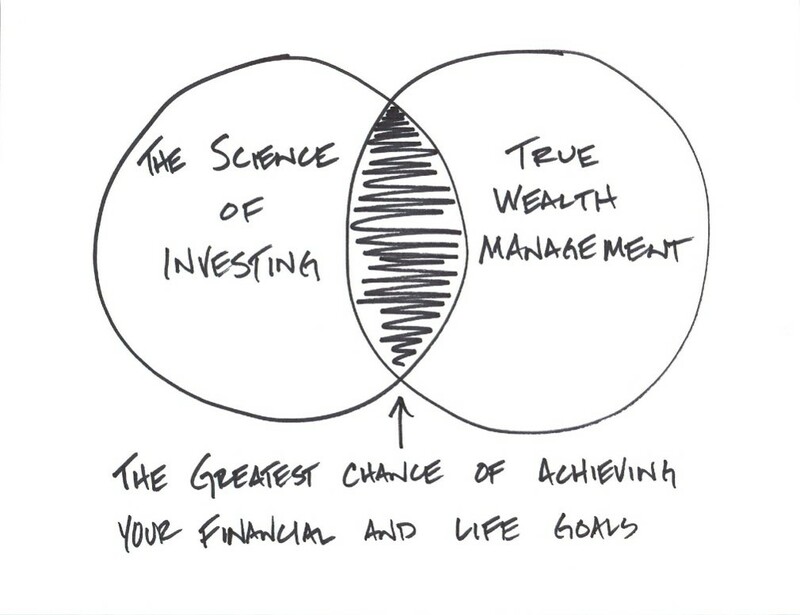 Academic studies and history prove that a low-cost, evidence based investment strategy provides increased odds for long-term success over the vast majority of active investors. Instead of trying to beat the market, our approach succeeds by investing in the market factors and remaining disciplined. BAM is one of the nation's largest providers of outsourcing solutions to fiduciary-minded, independent Registered Investment Advisors throughout the country. Their back-office support allows us the freedom to provide our clients with personalized care, prudent advice and the scale of a multi-billion dollar advisory firm. In addition, The BAM Alliance grants us access to a nationwide network of like-minded colleagues with the added benefit of remaining a wholly independent boutique advisory firm. Schwab provides the basics that any good custodian should have: the means to help firms run more efficiently and great service offered to clients. As an independent advisory firm, Cypress is not beholden to any firm’s investment products. Thus we select funds from any fund family that we believe offer the best investment option for our clients. And most often, Dimensional is that best option. Dimensional relies on empirical evidence and decades of academic, peer-reviewed research to build and manage their funds. With some of the brightest minds in finance leading the way, DFA identifies the primary sources of return in the market, and seeks to capture such returns in the most efficient (low-costs, low taxes) way possible. Low-cost broad diversification which serves well as portfolio building blocks. They manage our proprietary U.S. Small-Cap Value Fund. Low-cost broad diversification which serves well as portfolio building blocks. 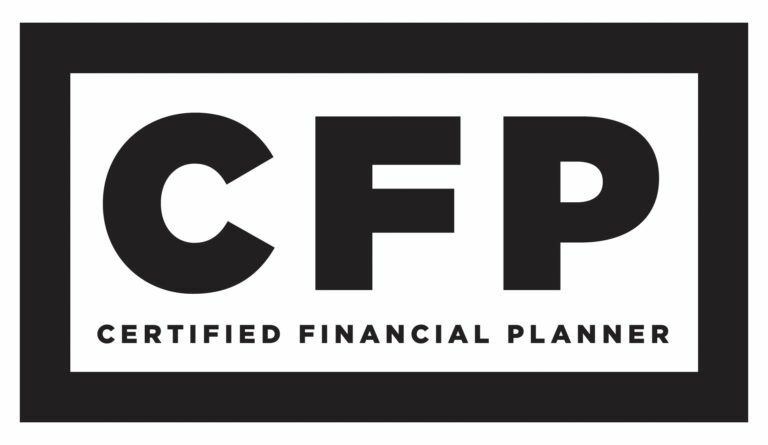 No matter where you are in life, CFP® professionals know how to deliver the highest standard of financial planning service to make sure you’re on the right track. From planning for retirement to saving for college, CFP®professionals are trained to help you develop a comprehensive strategy to reach your short- and long-term financial goals. "There’s no greater sin than a man who has some influence to sit by and be idle. When you think what we get out of life, we should be grateful and try to make the world a better place"
Seeking to simplify and organize your wealth planning? Let’s Talk.